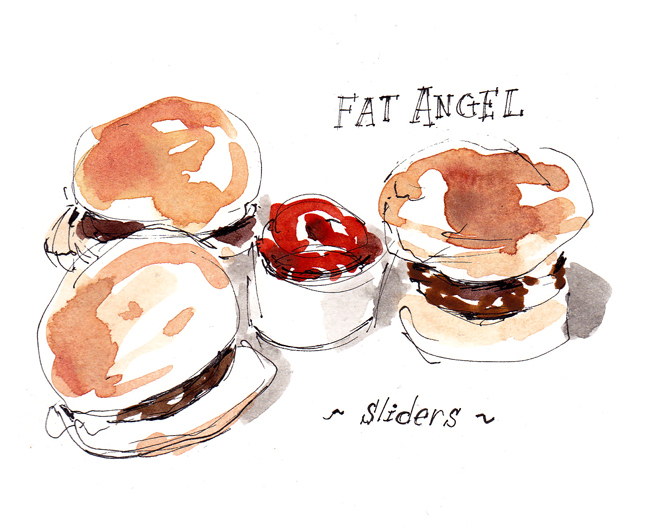 A lot of places do sliders these days, but the ones at Fat Angel sure stand out from the crowd. These little wonders come packed with caramelized onions, bacon, irish cheddar, and aioli. Don't just fill up on their delicious beer—save some room for these little guys.